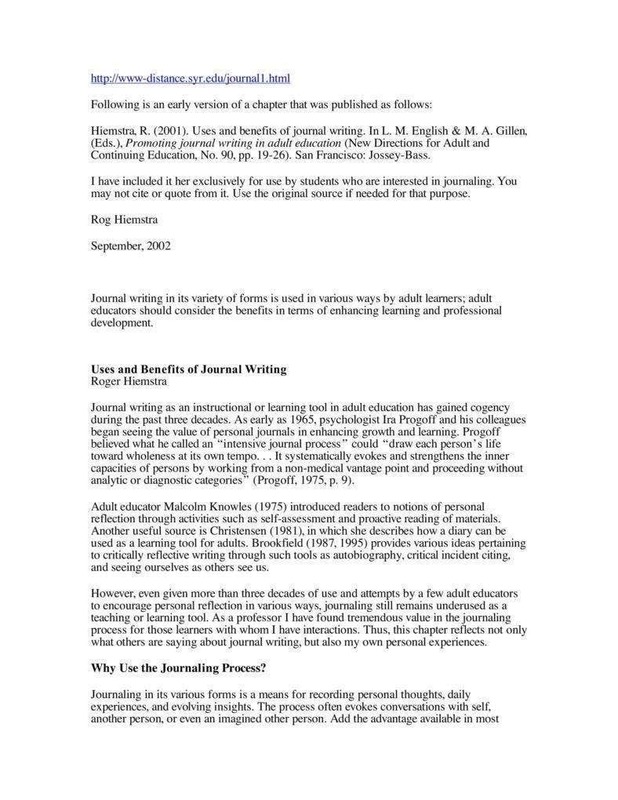 Maybe you want to keep these things private, away from unsolicited judgments and insensitive remarks, or you simply want to relish them in silence, inking them word after word on your journal.You may also see academic journal templates. When you hear the word “journal”, the first things that come to mind are academic writings and diaries. It’s a keeper of secrets and unfiltered thoughts where you can decide whether to have it exclusively read by you or to share it with the world. There are a lot of things that you can do with your journal and a variety of benefits that you might have overlooked. Here we have some of the reasons why you should have a journal and why you should keep it.You may also see bullet journal templates. Our daily lives are full of happenings, even if they seem mediocre sometimes. These moments can sometimes be that — ordinary moments passing by every minute. But, if you look closer, they may give you insights that make you reflect on yourself. Having a moment of introspection initiates self-awareness. You get to know yourself more as you express yourself through writing and at times when you get carried away, you might be surprised as to how much of your heart you have poured into it. The more you get lost in writing, the more you discover parts of yourself.You may also see bullet journal templates. Not only do these reflections help in self-awareness but it also helps in looking things at different standpoints. As the days pass by, you would read your entries and acquire cuts and pieces of insights that may help you go through life. The deeper you dive, the more you see but the darker it gets — or it could be brighter if that’s the case for you. Whenever there’s something that you thought about, write it in your journal especially if you feel that you won’t remember that thought as the day goes by. 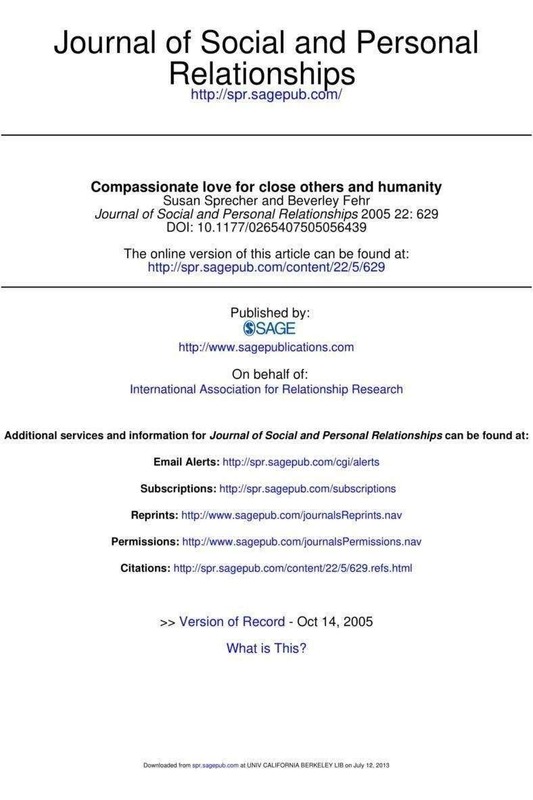 Write them down so you can think of them later.You may also see general journal templates. When you read back the journal entries, you remember who you were and you will see the mistakes you have made in the past. As you read through them, you can take note of what they are to avoid repeating them. 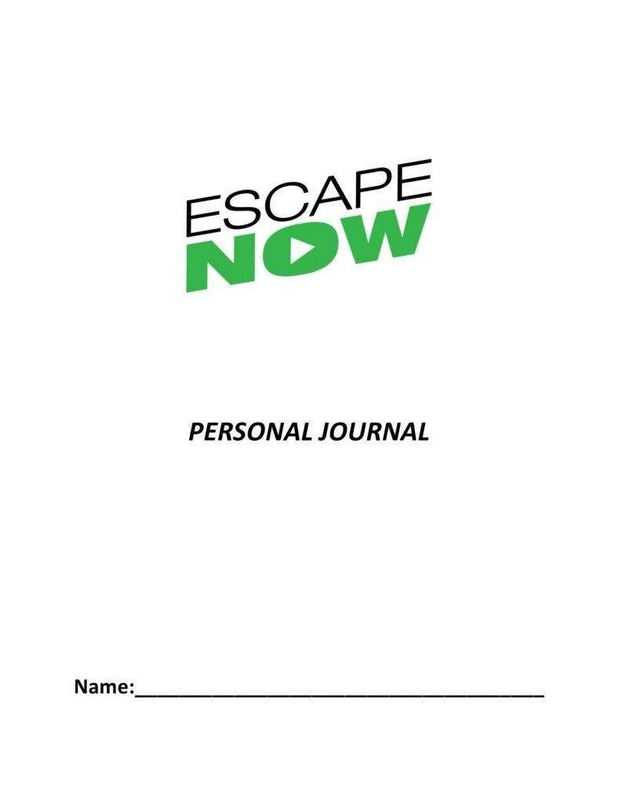 A journal can be a useful tool to keep track of the important decisions you make in life. And with these decisions written in your journal, you will be able to look back and see the choices you have made to be where you are today. 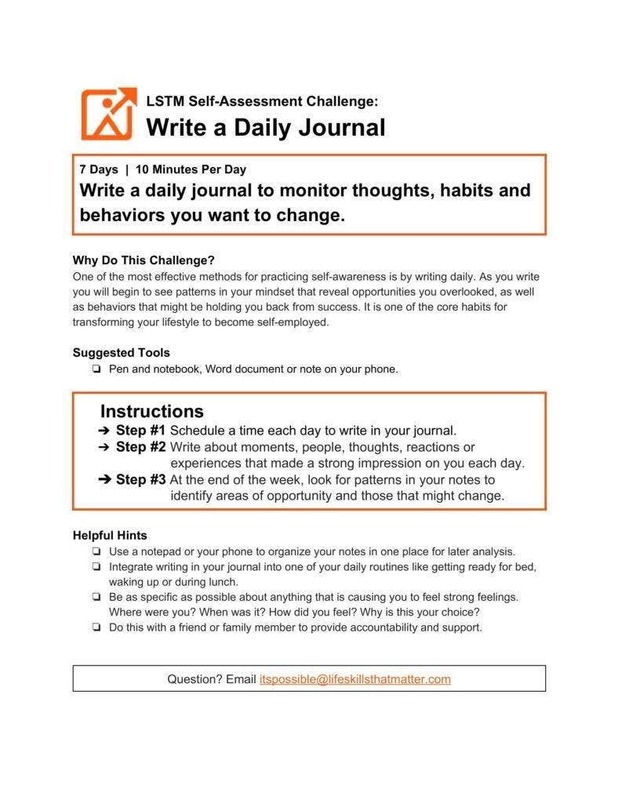 It’s in natural chronological order of your progress, so it’s easier to track down these decisions.You may also see food journal templates. With a journal, you get to see how far you have become and why you have reached the point of where you are now. 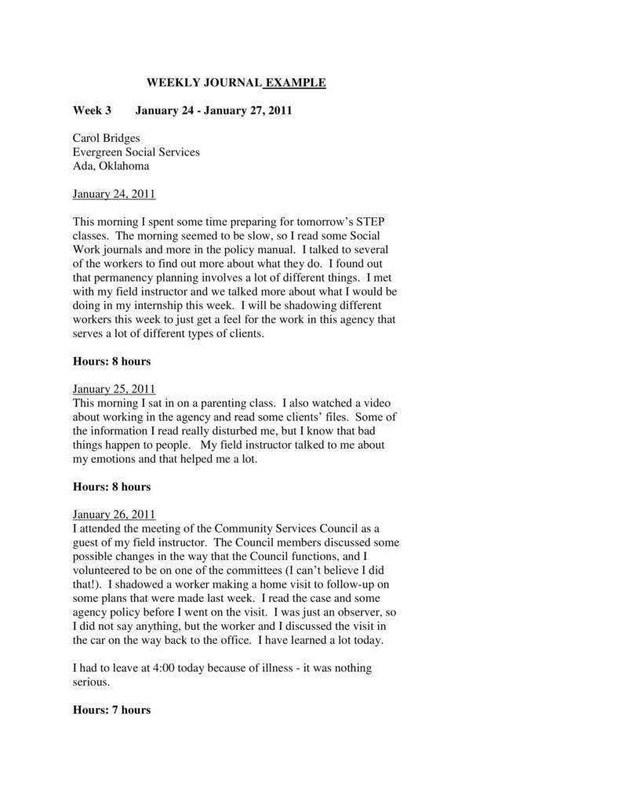 Journals are structured. 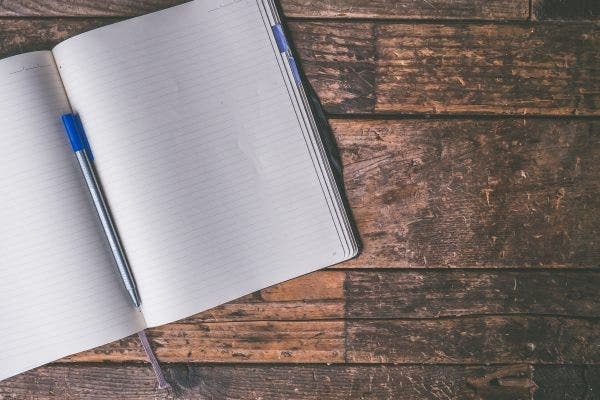 Starting and maintaining a journal requires great dedication to write an entry frequently and to organize and structure your life line by line — like the lines and paragraphs of a journal. 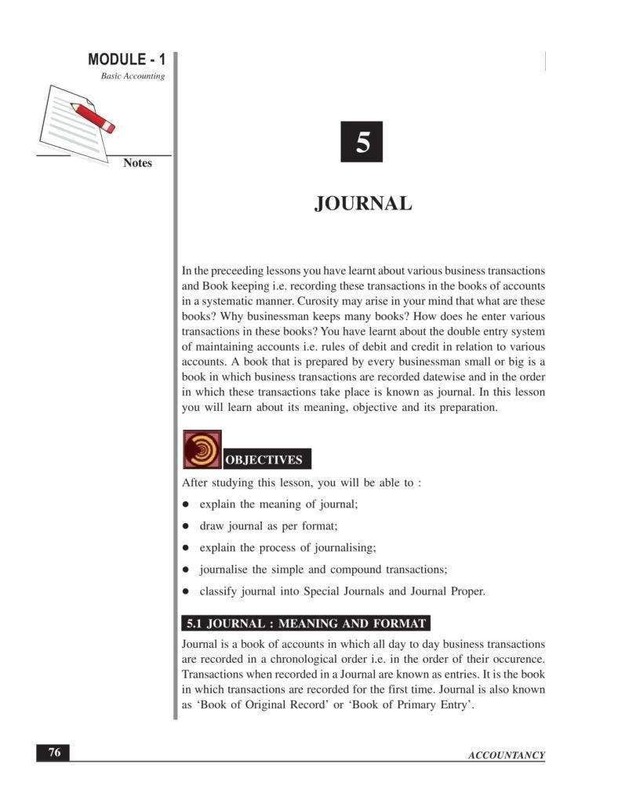 Your journal is a series of documented experiences which can be used in emergency situations such as being in a lawsuit. 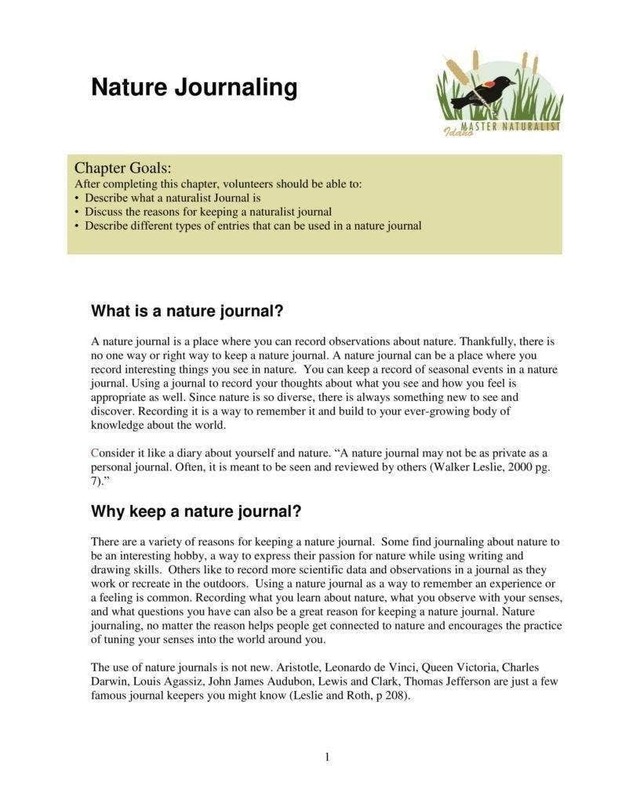 This is when the journal is important in these situations where the record of the actual happenings are written on your journal.You may also see garden journal templates. Are you ready to write on your journal? The journal templates that we have presented can cater to any kind of entry, whether it’s personal, academic, or anything else entirely. These templates are also in PDF and Microsoft Word format, so you can open them using their respective software programs. And, you can also edit them since they are editable. Although, it is important to take note that PDF files are not commonly editable, so you may have to convert them into another format to be able to edit them. You can find online file conversion sites that will convert a PDF file into that of Microsoft Word or any format available on the site.You may also see travel journal templates. Writing a journal can be difficult to maintain especially if you are still starting. The key here is consistency. If you keep writing on a daily basis or at a frequency that you are comfortable with, this will eventually turn into a habit. The more you write, the more your mind and body is accustomed to doing it. And don’t worry if your writing isn’t as perfect as you hoped it would be. Just keep on writing and you will gradually see the progress you make with your entries. Of course, exposing yourself to various writing styles by occasionally reading different prints will help you achieve the kind of output you want in your entries. Also, you might want to read articles about proper grammar and structuring to improve your writing further.You may also see reading journal templates.